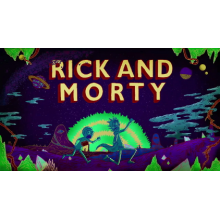 While I watched the pilot for Rick and Morty recently and wasn’t blown away, our sites other co-owner Chris Dahlberg is a huge fan, so I decided to check out the Rick and Morty press room. It also didn’t hurt that I’m a big fan of Dan Harmon’s other show Community, as well as Chris Parnell’s work on 30 Rock and SNL, and Sarah Chalke’s work on Scrubs. After getting to sit down and talk with the cast, I’ll definitely be making another pass at Rick and Morty. The cast is fantastic. 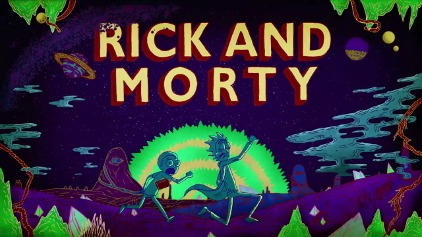 For more information on Rick and Morty, check out the shows website. Rick and Morty airs at 1030pm on Monday nights on Adult Swim. Season 2 is expected to air in mid-2015.